Who doesn’t want beautiful, healthy lips even in the winter? Now that winter is in full gear, I would like to share some lip health and beauty tips with you for this winter season. And if your lips have lost their shape as the years have gone by, Botox and dermal fillers can give you your youthful pucker back. 1) Protect Your Lips. Mucosal skin such as your lips does not have the protective layer as the rest of the skin on your body does to shield against the drying elements such as the weather. 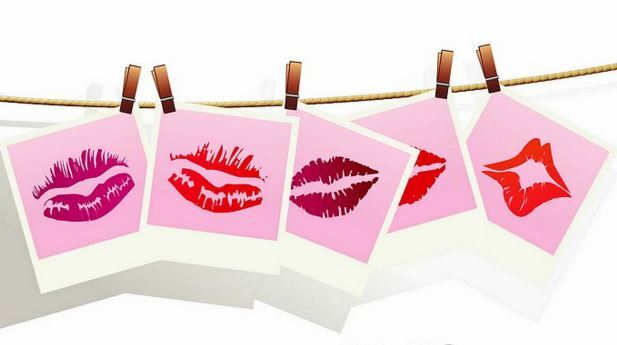 Love your lips and give them a moisturizing, sun protecting balm, such as Nivea a kiss of protection with SPF30. 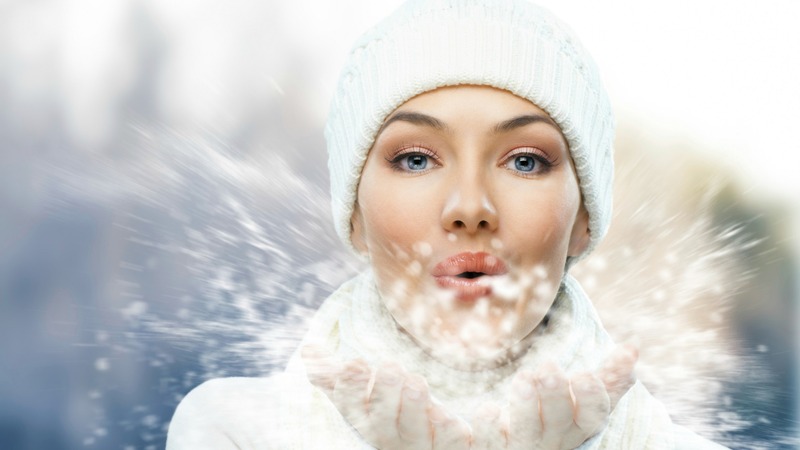 Yes, you need to protect your lips even in the winter, as lips are also susceptible to skin cancer. You can apply this under your lipstick if you choose to wear lipstick and reapply it 3-4x throughout the day. If your lips are severely chapped, use either Aquaphor ointment or Vaseline at nighttime as well. 2) Avoid Licking or Smacking your lips. The enzymes in your saliva that helps to aid in food digestion actually will dry out your lips even further. 3) Lips are Easy to Crack in the winter and breaks in your lips are an easy source of entry for bacterial or viral infections. Be careful not to share your beverages, utensils or face towel with someone you do not know well. One of my favorite vitamins especially in the winter is vitamin D3. Daily supplements of vitamin D3 (1,000-2,000 IU/day) with food in the winter can not only boost your immune system, but can also help you get rid of the winter blues! 4) Avoid Smoking or Using a Straw to prevent the development of lines around the mouth. If you already have those lines, a quick Botox injection can help you get rid of them. 5) Avoid Lip Plumpers, which contains ingredients such as capsaicin (derived from chili peppers), which can actually irritate the lips and cause them to get dry and red. If you want plumper lips, a quick injection of dermal filler such as Juvederm can give you that instantly and lasts 9-12 months. 6) Dry Heat can also cause you to have DRY LIPS and skin during the winter. Make sure to keep your apartment or house moist with a humidifier. Do you have smoker’s lines or just noticeable lines around your lips that you would like to get rid of or at least soften? In addition to actually quitting smoking (which can cause mouth and lung cancer), did you know that a few units of Botox can help you get rid of those lines around your mouth? 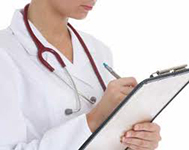 Now until Feb. 28th, 2016, Dr. Chugh is offering a 10% discount off your first proceed. Here’s to plump kissable lips! Contact Anand Medical Spa at 212-653-0366. And tell them you’re a “tomato”. Meet Dr. Sunanda Chugh. 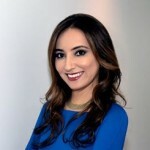 Dr. Sunanda Chugh is Founder and Medical Director of Anand Medical Spa specializing in non-invasive cosmetic procedures. In practice in New York City since 2004, Dr. Chugh is a Cornell University graduate. She completed her training at St. Luke’s Roosevelt Hospital/Columbia University College of Physicians & Surgeons. Contact Info: 212-653-0366 info@anandmedicalspa.com.